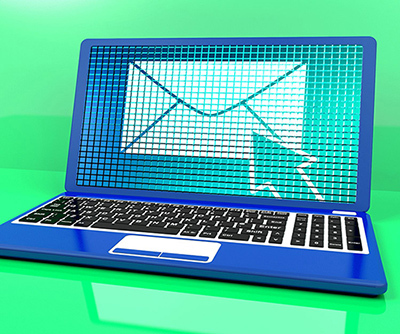 Email subject lines are the first thing that your recipients are going to see. If you want to garner interest, than make sure that your subject lines are flat-out amazing. Sure, you can create the greatest email that has all the bells and whistles, but if your recipient just disregards it and moves on to another email, then all of your hard work is just going unnoticed. Many even argue that you should spend twice more time on your subject line than you would the body of your email. Personalizing your subject line may not sound hard to do – because it really isn’t hard. Take examples from various social media sites that send you emails on a regular basis. They get straight to the point but also pique your interest at the same time making you curious to see what else is in the body. Additionally, there are smaller details that you should focus on as well. You can further personalize the subject line with their first and last name, gender, and details of what actions they’ve taken on your site. A generic mass email does nothing in terms of personalization and can just come off as robotic. Combining an informal subject line and incorporating a welcome series is a logical way to increase conversion rates. By creating a series campaign, your recipients will know who you are exactly as well as the chance to build up momentum. These campaigns are known to increase open rates significantly if done correctly. Bio: eTargetMedia offers targeted postal and email lists along with creative services. They can help customers develop HTML email campaigns along with create or refine landing pages and websites.